Looking For Better Adwords Results? Discover if your current Adwords campaigns are performing as well as they could be. 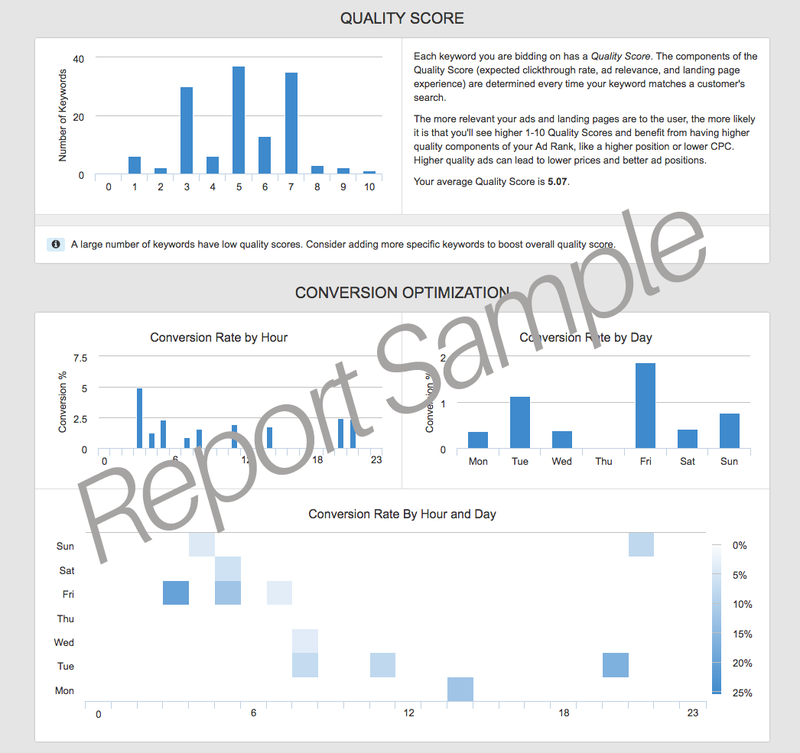 Find out if you are getting the best return on your online advertising spend. 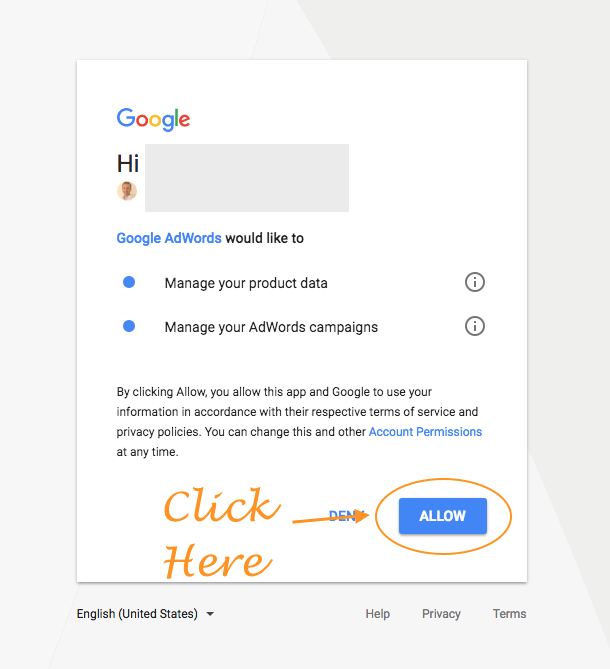 Get a FREE Adwords Audit Now. This free analysis will look at your traffic funnel and how many potential sales you're missing, which networks are working best for you, negative keyword suggestions to improve your targeting, and more including quality scores, conversion optimisation, ad performance and keyword targeting. All this data can be yours. Claim your audit report now. Once you click the Get Started button, you'll be taken to a Google screen to authorise the Audit tool for access to your Adwords account data. The access is just for the purposes of this audit only. We'll then ask a couple of short questions to help make the report as relevant as possible for your business. We also ask for your name and email, and do normally follow up with people who take the audit, but you can opt out of that at any time. You'll see the report on screen as soon as it is completed, and you'll also receive an email with a link to your copy so you can refer back to it later. chmstrategy is an Australian Google Partner Agency that focuses on delivering comprehensive online marketing solutions. We deliver high quality Adwords campaigns, link those into high quality landing pages, along with follow up systems to keep those leads hot.